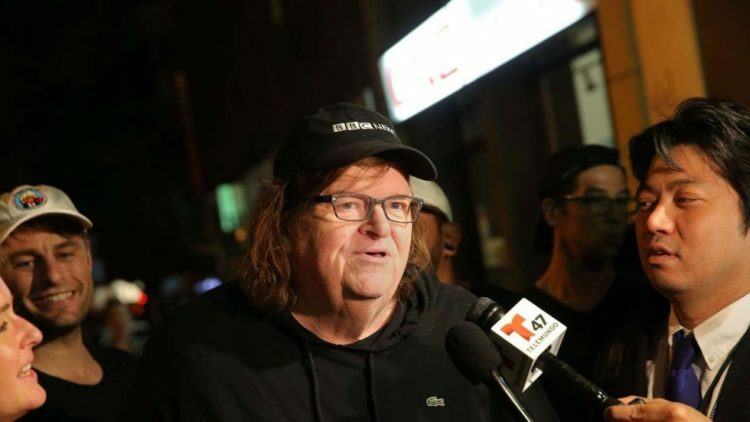 Michael Moore CELEBRATES the Loss of Vietnam War… Gets a BRUTAL RESPONSE! No wonder Michael Moore is in the Douche Hall of Fame. This right here alone would secure his place in infamy forever. What a jackass. Yesterday, he came out and celebrated the loss of the Vietnam War. Because after all, we just live in one big episode of MASH and should never ever fight the enemy… pass me a martini, stat. I have decided that Ben Shapiro is a deity… he answered Moore perfectly: “Ask the Vietnamese boat people or Cambodians under Pol Pot if they agree, you POS.” Indeed. I am sickened by all these geriatric hippies who never let go of protesting Vietnam. They were wrong then and they are still wrong. They are overwhelmingly dumb as a freaking box of rocks and clueless on geopolitical issues. You don’t fight a war on a schedule… you fight until you win or all your enemies are dead. And you don’t pull out of a ‘conflict’ and leave millions of those you were supposedly protecting to fend for themselves and die at the hands of the enemy. That is dishonorable… something Moore is well acquainted with along with cowardice. Since he doesn’t know good from evil, he sides with a murdering monster. That tells you a lot about Michael Moore. On Sunday, leftist Michael Moore, who, in classic leftist tradition, has railed against the Vietnam War for years, decided to celebrate the loss of the Vietnam War in order to decry the very idea of America fighting against evil abroad. The Tet Offensive of 1968 sent a shock wave through the American public because, opposite of everything we had been told about the United States soon “winning” the war – “We can see the light at the end of the tunnel!” – in fact, Tet showed just how powerful the other side was and how badly we were losing. The Viet Cong were all over Saigon, even at the door of the U.S. embassy. We were nowhere near to winning anything. As The Daily Wire points out, “[the] Tet offensive was a military failure for North Vietnam, but the leftist media in the United States seized upon it to paint a picture of America in retreat, thus paving the way for ultimate withdrawal from Vienam.” Following the U.S. withdrawal from Vietnam, communist despot Pol Pot and his Khmer Rouge overthrew the U.S. backed government in Cambodia. Pol Pot’s regime, during their five years in power, killed somewhere between 1 and 2 million people in their country. The UN called the atrocities “the most serious that had occurred in the world since Nazism” and “nothing less than autogenocide.” That’s what the left and morons like Michael Moore helped facilitate. The death of millions. What Moore said and stands for is a massive insult not only to our military, but to all those left behind and murdered because of leftist politics. 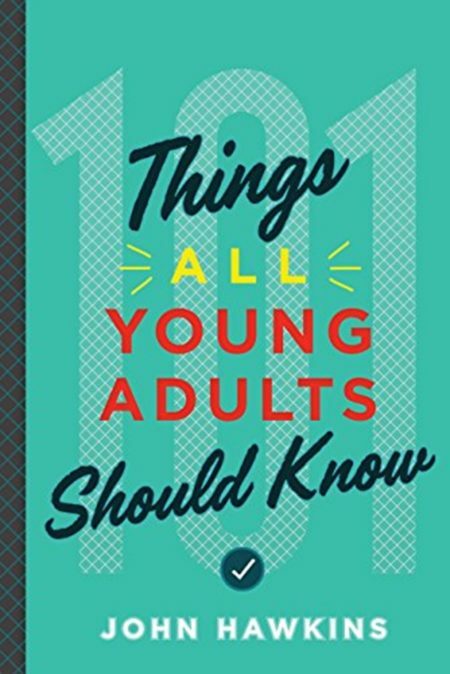 In John Hawkins’ New book, ‘101 Things All Young Adults Should Know’, he teaches in number 17 of the book, “If you want to know what a person really believes, watch their actions.” Moore is a craven communist who prefers to cuddle with dictators instead of saving the innocent. His actions scream it.